RASAYAN means Chemical, which is an incredibly reactive and self explanatory term in itself. 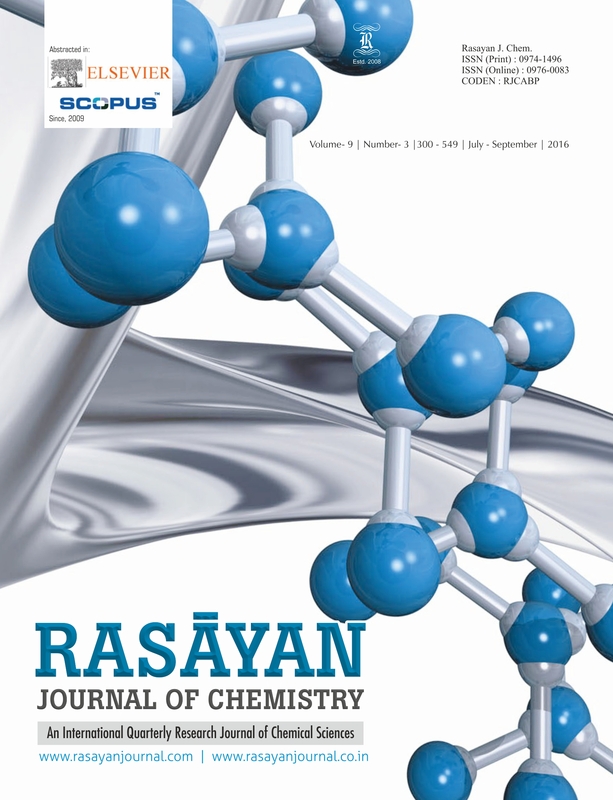 RASAYAN is an open access as well as print journal and widely covers all branches of Chemistry including : Organic, Inorganic, Physical, Analytical, Biological, Pharmaceutical, Industrial, Environmental, Agricultural & Soil, Petroleum, Polymers,Nanotechnology, Green Chemistry, Forensic, Phytochemistry, Synthetic Drugs, Computational, as well as Chemical Physics and Chemical Engineering. In online version of RASAYAN all figures and photographs are colored with printable clarity.